Thank you! We will contact you shortly to reserve your consultation! Missing something? We’ve Got What you are looking for – The Best Tooth Replacement Option Available! Contact Us Today to claim your FREE Dental Implant Consultation! Call (417)881-1213 to get your FREE consultation, no charge, no hassle. 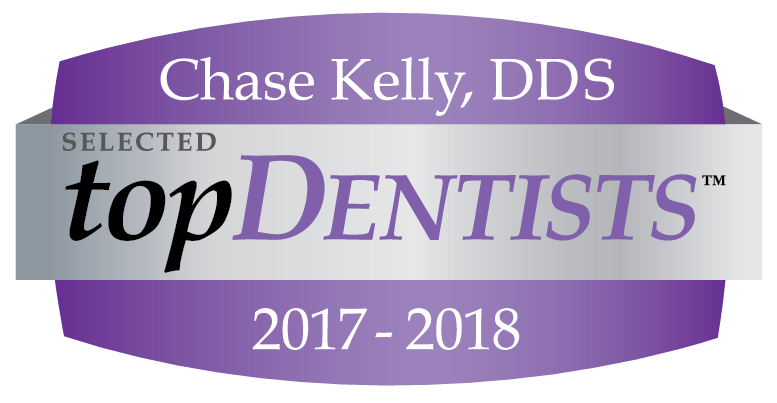 You’ll get a professional, one-on-one evaluation with Dr. Chase Kelly, your local implant expert. You’ll also receive a custom treatment plan at no additional charge. You will recieve: your treatment recommendation, estimated timeline to completion, estimated total investment, Answers to all of your questions. Hassle free.